Because drywall is rich in cellulose, it’s the ideal food source for mold. In fact, when drywall gets wet, mold can start to grow on it within just 24 to 48 hours. Wall mold is common. It’s also dangerous because it’s so difficult to detect. In fact, when it’s developed inside or behind your walls, it could be months and even years before you suspect there’s a problem. When mold and other moisture issues are neither detected nor remediated, they threaten the health and safety of your family as well as the structural integrity of your home. 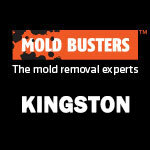 Wall mold removal is crucial for maintaining a healthy, safe indoor living environment. 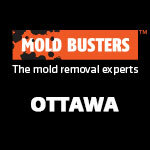 For the very best wall mold removal services in Ottawa and Montreal, trust Mold Busters, your mold removal experts. Mold quickly develops inside your walls when there is cracked foundation, leaking, damaged roofing, or a burst pipe. 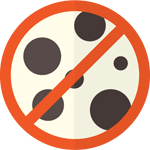 Because you can’t see it, it often grows undetected for a long period of time–this is problematic, considering the dangers of prolonged mold growth and exposure. Mold damages your home and your health, causing you a great deal of financial and emotional stress. Occupants of any building infected with mold can suffer allergy-like symptoms and potentially serious respiratory problems down the road. 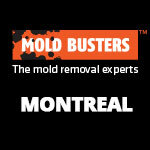 Moreover, the more mold grows, the more it will cost you to remove it and repair your property. If you’ve found discoloured walls, water damage or an overpowering musty smell in your home, you may have mold growing on your walls. In this case, you should remove the mold quickly before it causes adverse health reactions and compromises the building’s structural soundness. Many people falsely believe they can clean wall mold themselves by simply wiping the area with detergent or disinfectant. However, without the proper equipment and expertise, this is simply not safe. Effectively cleaning wall mold is challenging. 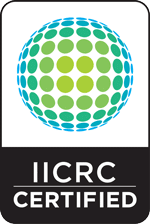 You must be careful not to cause intrusive structural damage, inadvertently increasing your remediation costs. Also, without employing the safest, proper cleaning methods, you actually risk spreading mold to other areas of the home and increasing your chance of exposure. 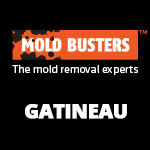 There is only one sure-fire way to effectively handle wall mold: let the professionals at Mold Busters do it. 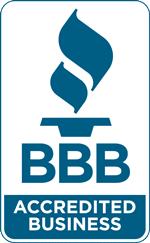 Our certified and experienced technicians can safely remove mold from any wall or surface using the industry-standard tools like negative air pressure machines, air scrubbers and ozone generators.